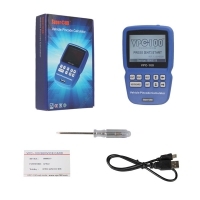 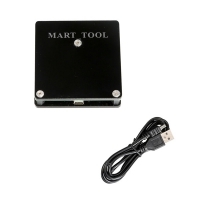 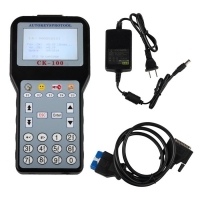 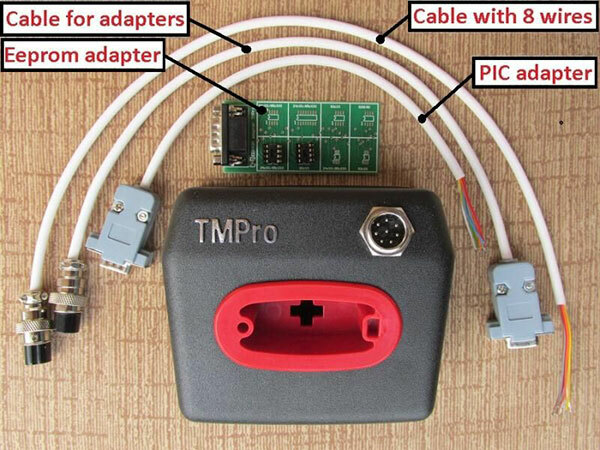 TMPro2 Key Programmer with Crack TMPro2 Software Download. 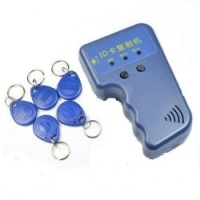 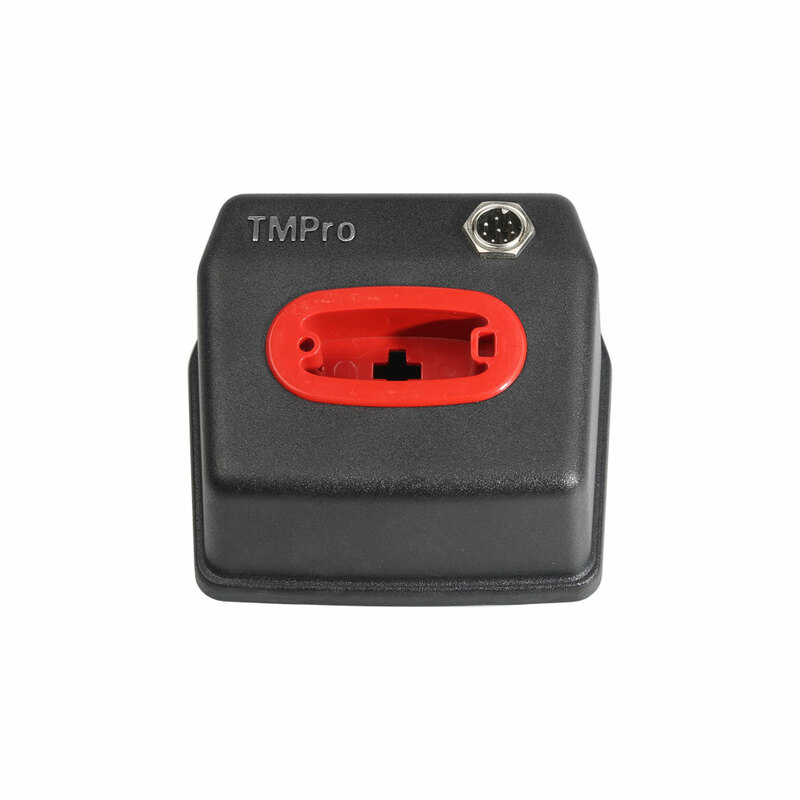 Original TMPro 2 Transponder Key Programmer Basic Version Support Key Copier and PIN Code Calculator. 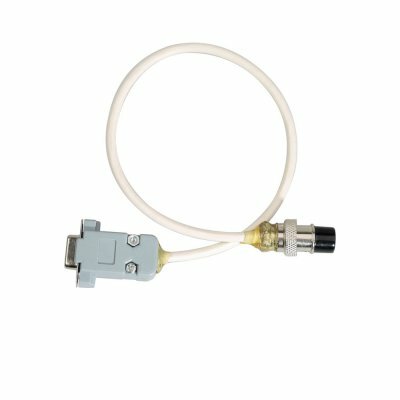 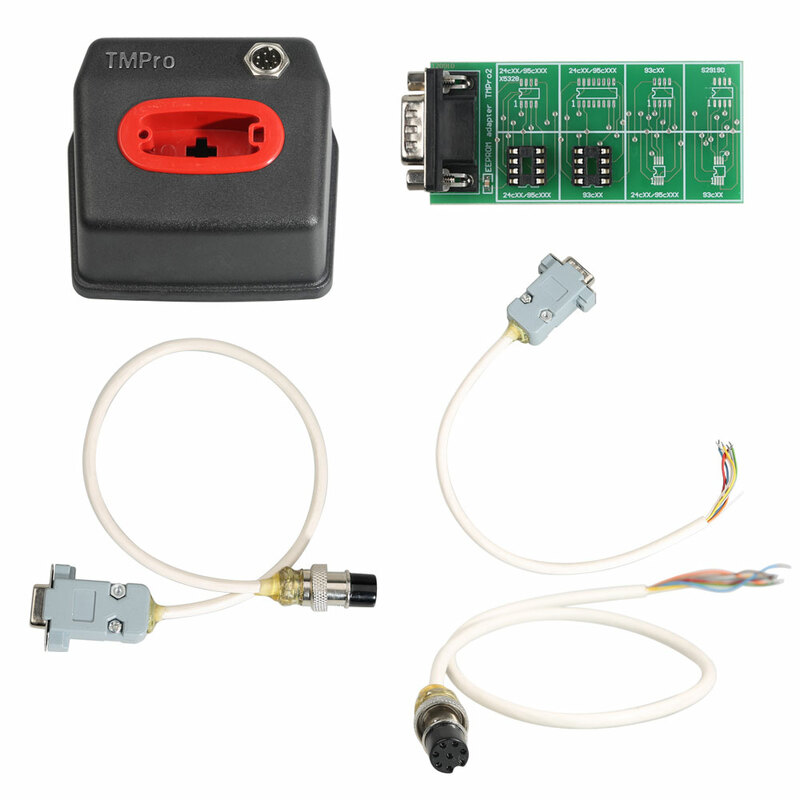 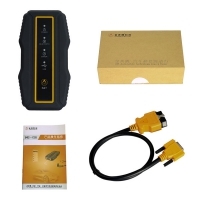 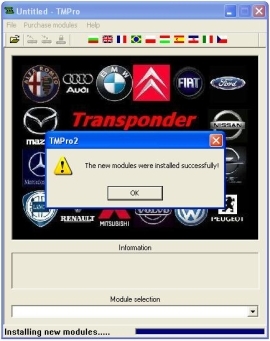 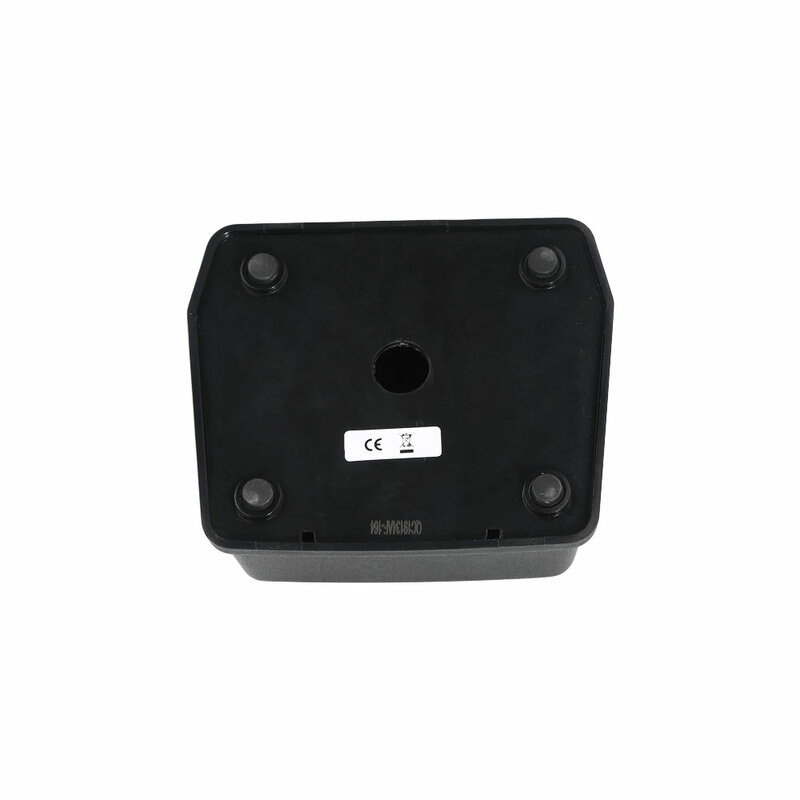 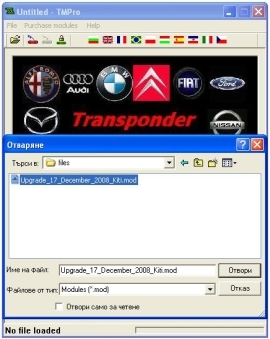 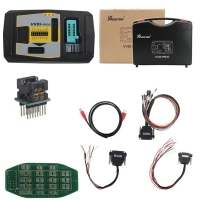 Original TMPro2 TMPro 2 Transponder Key Programmer TMPro2 modules Software Need Activation And Can work for Volvo, Range Rover, Yamaha and other vehicles. 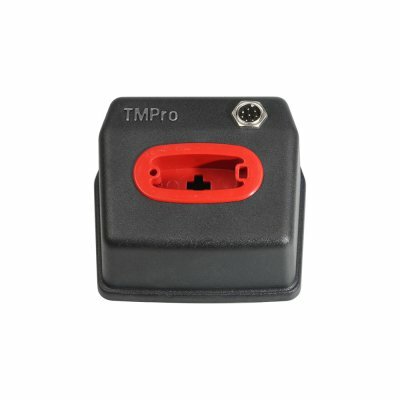 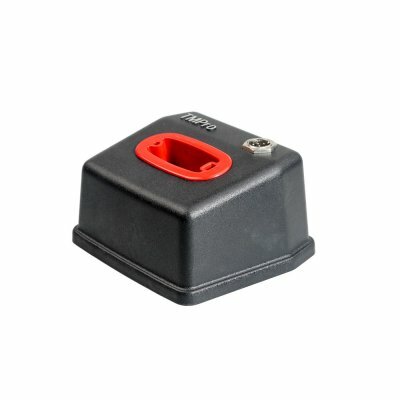 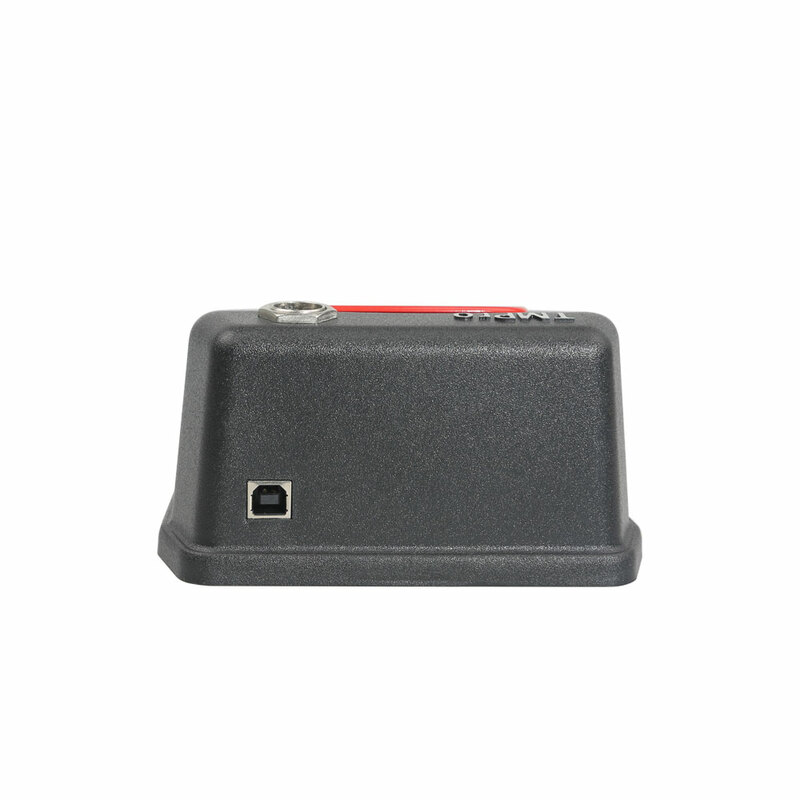 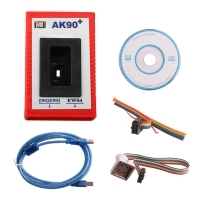 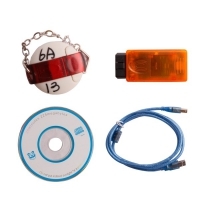 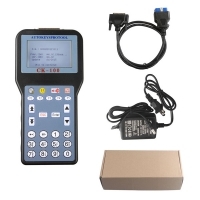 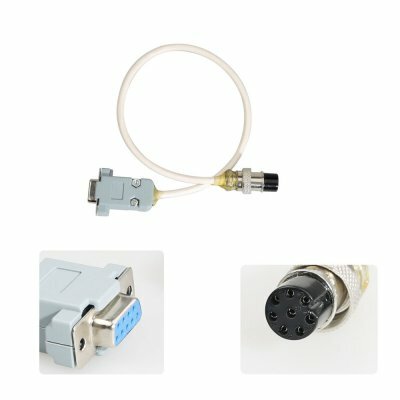 Note: OBD2Store.com this TMPro 2 Transponder Key Programmer, Just the Hardware price, without any software module, you need buy differents TMPro2 software modules. 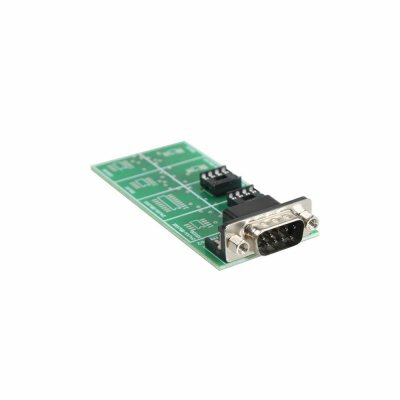 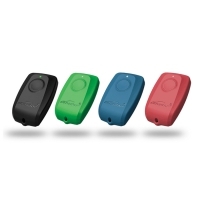 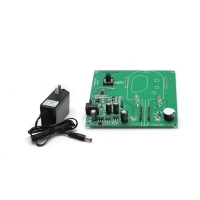 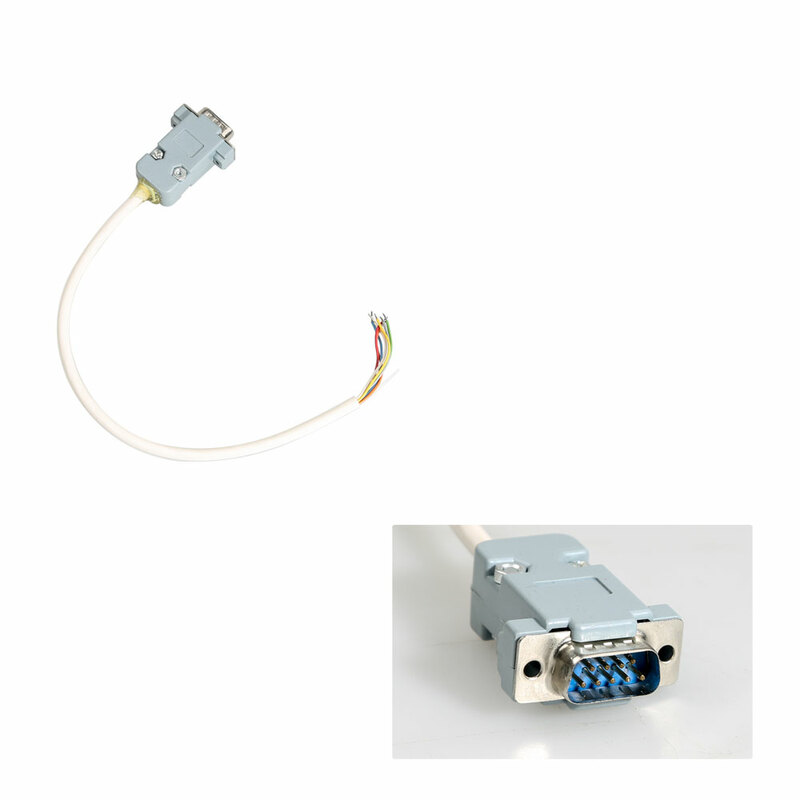 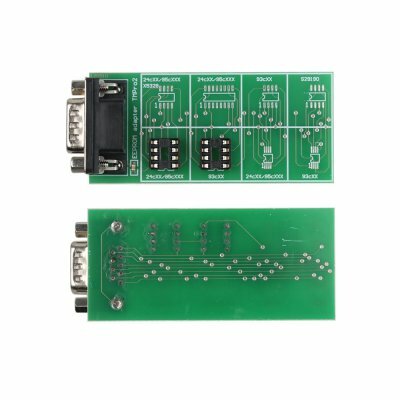 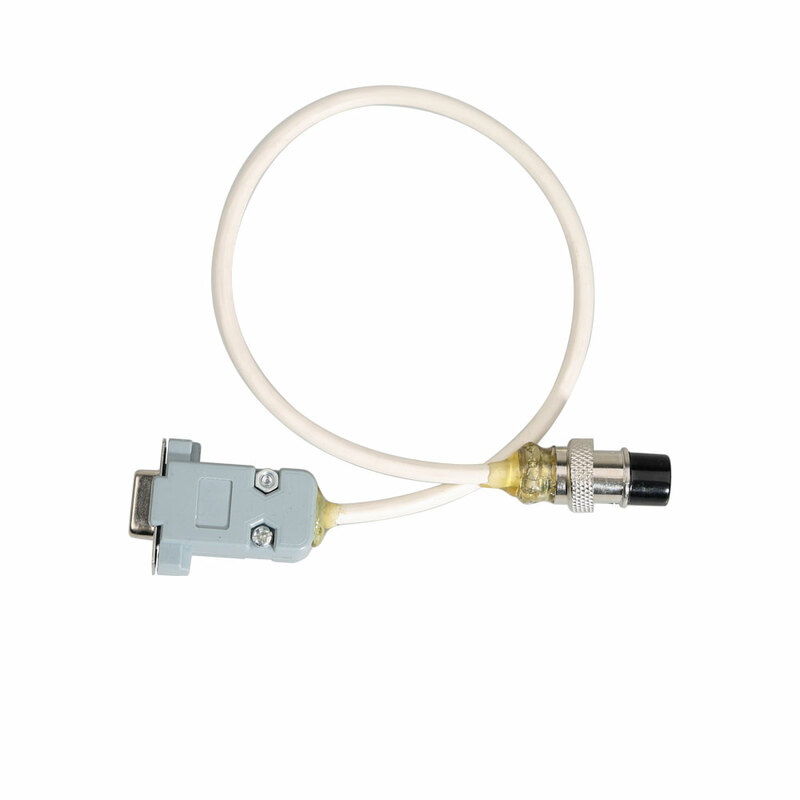 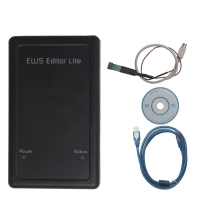 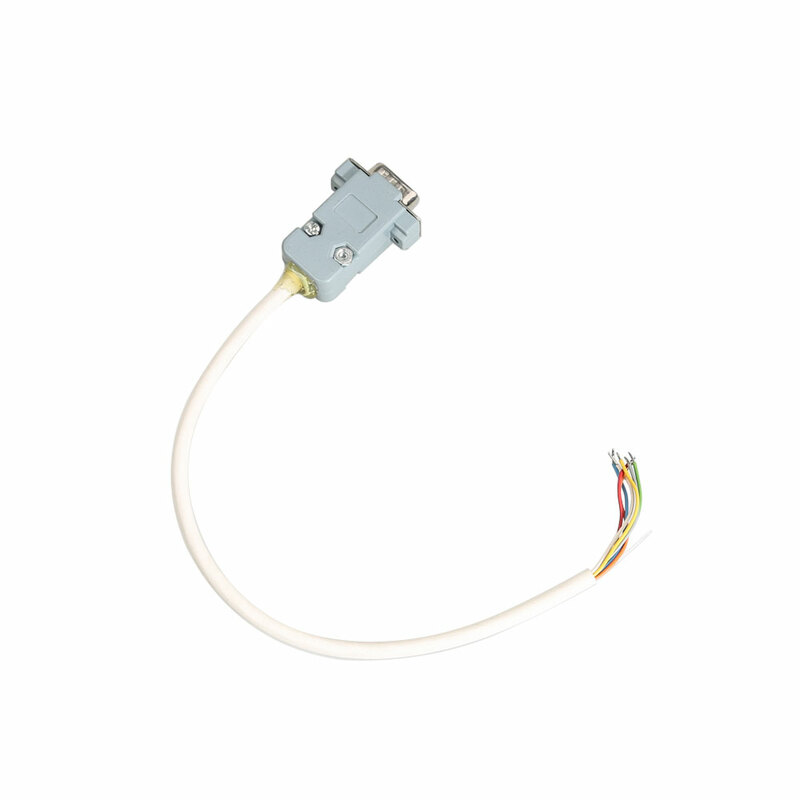 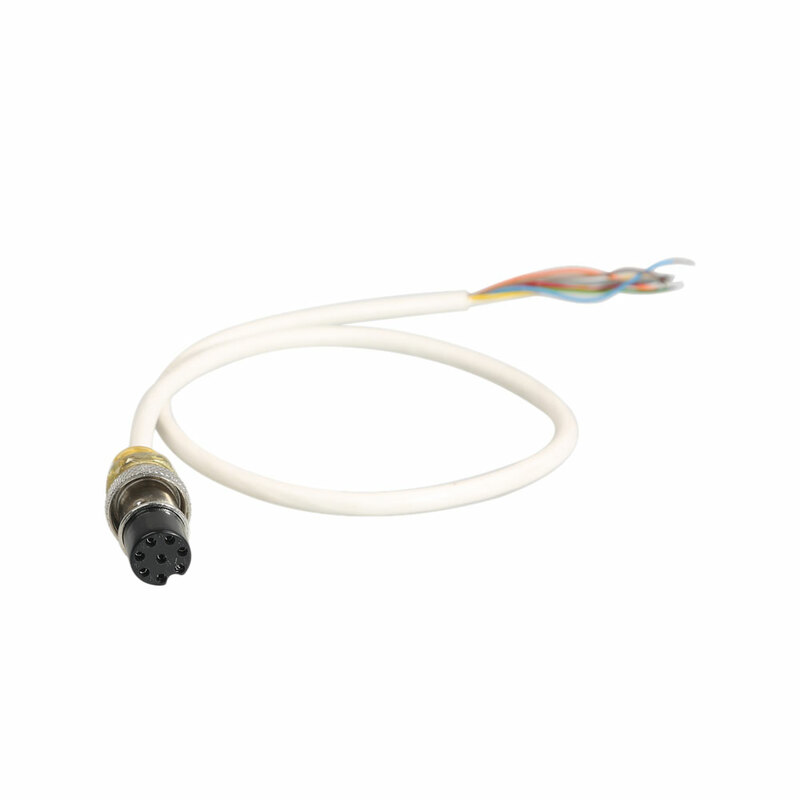 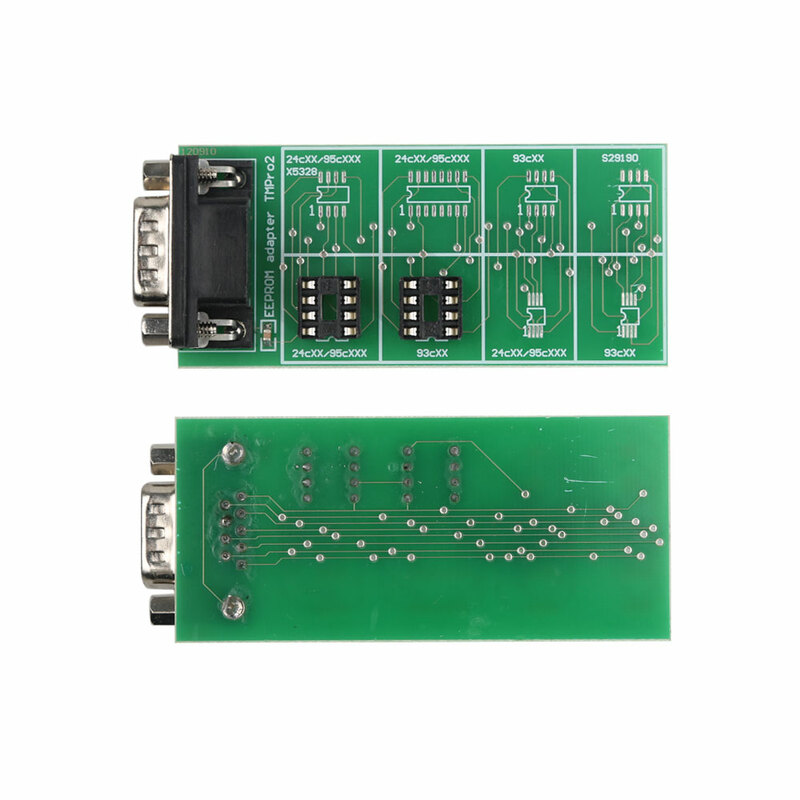 Software module does not have specific link, please contact us if need you specific module/s.